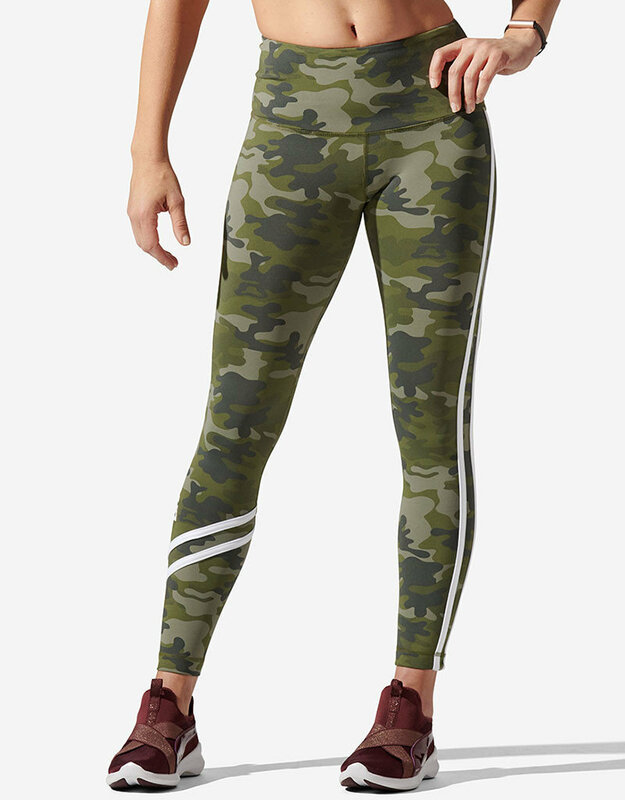 A premium four-way stretch legging, for all. 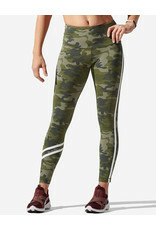 The X Camo Legging from Vimmia goes above and beyond. 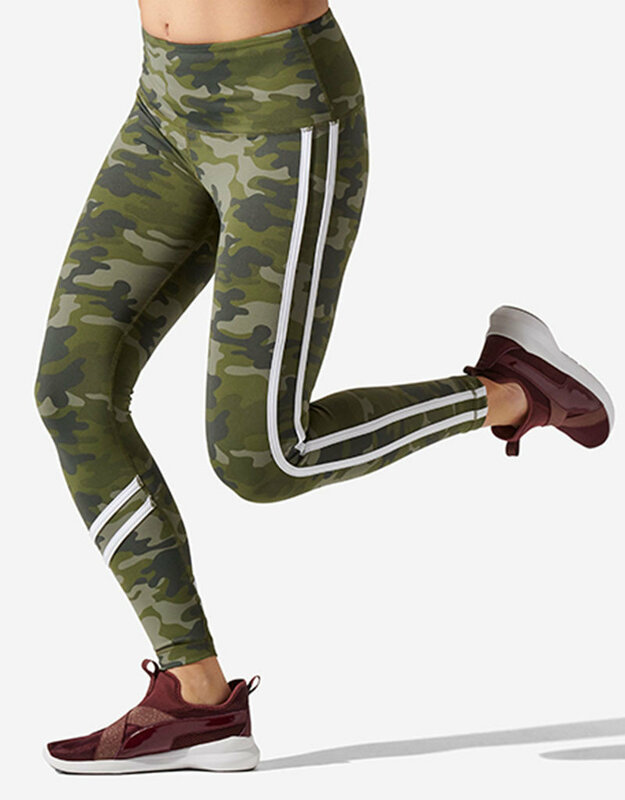 Utilizing state-of-the-art smart yarn and infrared technology, it turns body heat into energy which can up microcirculation and ensure improved comfort and skin appearance. 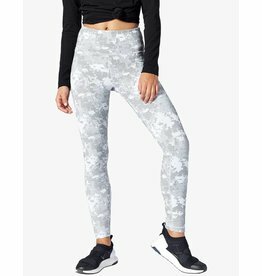 Superior technology make this legging a top grab, time and time again. 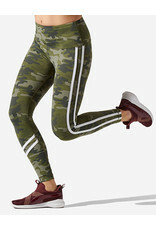 Alosoft High Waist lounge legging has ribbed details at waist and cuffs for super comfy fit.